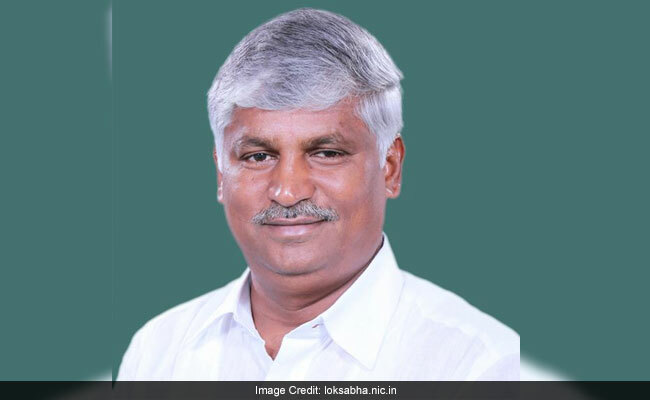 Lok Sabha Elections 2019: CS Puttaraju is in charge of Mandya district and is overseeing election preparations of Karnataka Chief Minister HD Kumaraswamy's son Nikhil Kumaraswamy, who is contesting his maiden election from Mandya. The minister is in charge of Mandya district and is overseeing election preparations of Karnataka Chief Minister HD Kumaraswamy's son Nikhil Kumaraswamy, who is contesting his maiden election from Mandya. The minister said income tax officials reached the fifth floor of Sankalp Central Park apartment and stayed there for two hours. Later, they handed over a notice to the cook, he told a TV channel. On March 28, the income tax department carried out raids at multiple locations in Bengaluru, Mysuru, Mandya, Ramanagara, Shivamogga and Hassan triggering a strong reaction from chief minister HD Kumaraswamy and Congress leaders who accused the Centre of promoting politics of vendetta. Mr Kumaraswamy had even called the Income Tax officers as the agents of BJP and led a protest by the ruling Congress-JDS coalition in front of the IT department office in Karnataka capital Bengaluru.